Place your trust in a reliable roofing contractor to complete all your roofing and roofline installations. Our team of experts produce quality results for each and every client, providing specialist advice and support through every step of the process. Employ our roofing services by getting in touch with our team, in Shepperton, Middlesex, and arranging a survey for your roof. Here at Paragon Roofing Ltd, we are contractors who specialise in all aspects of roofing services and leadwork. With more than 35 years in the business, our combination of extensive knowledge and trusted workmanship have given us an amazing reputation, with a lot of our business coming through recommendations from previous clients. 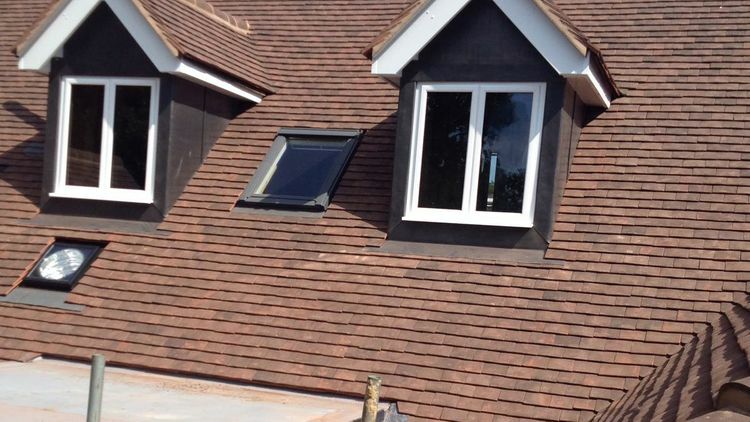 From our site, in Shepperton, Middlesex, our fully qualified and trained staff are able to offer free quotations for a whole range of roof installations, including; flat roofs, leadwork, tiling, and Velux windows.